Korea has got a special gift by the American car maker and a general Motors subsidiary Chevrolet in the form of Chevrolet Corvette sports car that was launched on Friday. In production since 1953, the sports car is one of the Chevrolet cars that took a long time to enter Korean land. It is one of the only sports cars that could be called as a truly American car in order to counter the other European sports cars including Ferrari, Lamborghini etc. The Chevrolet Corvette launched in Korea has been introduced with a special leather package as well making the car all the more plush. In Korean currency the Corvette is priced at KRW 86.4 million that is nearly $76,400. 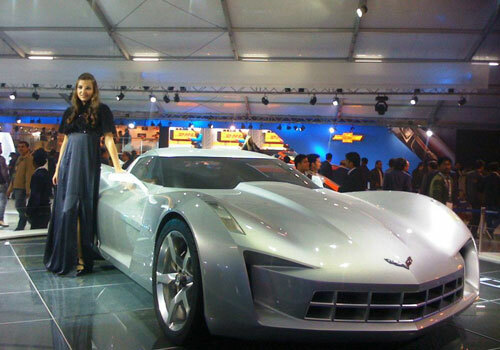 The Corvette is an upcoming car in India and is expected to be launched at a price tag of Rs 50 lakh may be in the coming months. 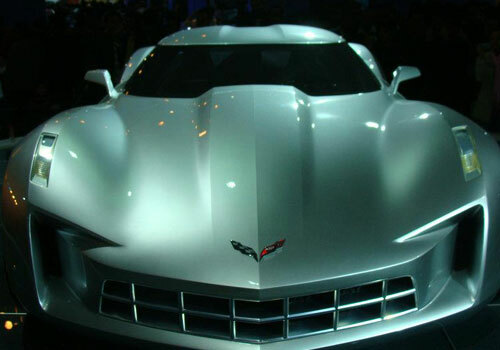 The Corvette also known as Sting Ray and Stingray for some time during its career is currently in its sixth generation while the seventh generation of the car is expected to arrive by 2014. It is assembled in US in Michigan, Missouri and Kentucky and is available in 2-door convertible and 2-door coupe body styles. The Corvette has been acclaimed among the sports car lovers for its performance, more power and a steering capability that is outstanding. With the improvement in the interiors in 2012, the car has added more than expected numbers to its sales chart. However, the car is criticized for its difficult entry and exit which is a common problem with sports cars. The Corvette launched in Korean has a 6.2 litre eight valve 730 PS engine mated to a 6 speed automatic transmission. Measuring over four meters and with a height of only 1.2 m the Corvette is highly aerodynamic and returns 6 kmpl city mileage and a 9.2 kmpl mileage on the highways.